The point of interest I’m drawing your attention to is Bootle. In 1878, and also visible on the First Edition Ordnance Survey map of the area, the village of Bootle sits alone to the north of Liverpool. The docks to the west have stretched this far north, but Bootle’s strong links with the port were still a little way in the future. 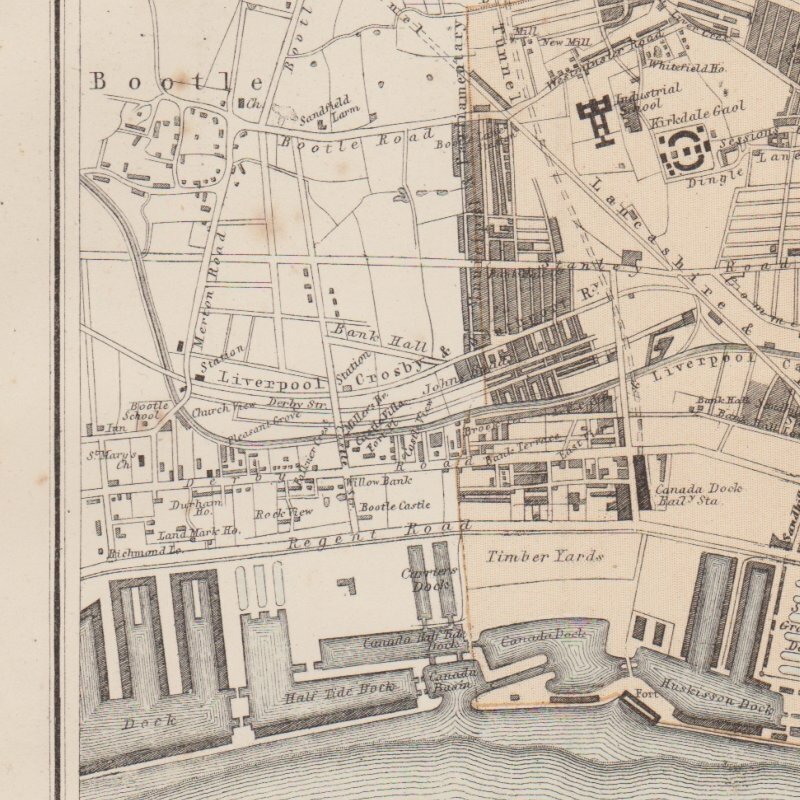 What’s certainly visible on the map are the new roads being laid out connecting Bootle with the city, and the railways which sweep in from the north. 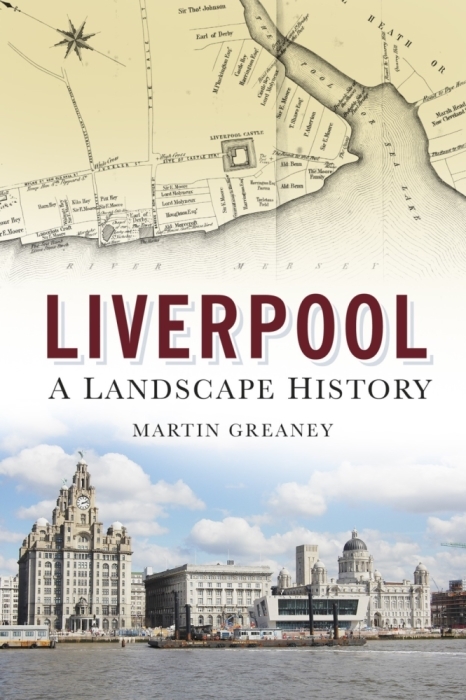 These fed Liverpool with cargo and new citizens and workers, so that by soon enough the city would grow and engulf its small neighbour much like it would the other villages on its periphery: West Derby, Walton, Garston, Childwall etc. Bootle was, by the turn of the 20th century, a densely populated area, with roads forming the classic gridiron pattern which characterised much inner city suburbs across the country. Its closeness to the docks made it an attractive place to live for those workers too poor to afford to commute other than on foot. The railways and the Leeds-Liverpool canal which snaked through Bootle brought work in their own right. 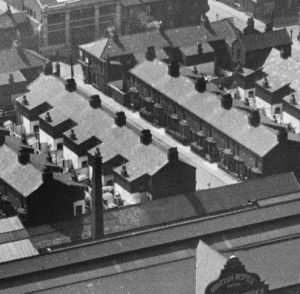 Bootle was almost an industrial centre itself. What had once been considered an airy seaside town with good links to the beach changed under the pressure of Liverpool’s thirst for industry and commerce. More information about the history of Bootle can be found on the Historic Liverpool website. My maternal grandfather David Edenfield McCracken OBE (born I think in 1860s, died in 1936) was for many years Chief Traffic Manager of the Liverpool Docks. I would be very interested to learn any more about him and the working of the docks in the late 19th/early20th centuries. 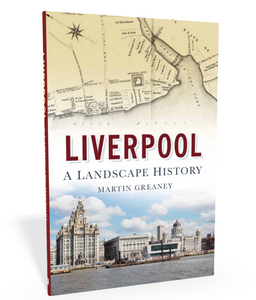 While I’m not much of an expert on family history, I can humbly suggest my own book which has a section on Liverpool’s docks and their development. Also, the Merseyside Maritime Museum has a great selection of archives (photos and videos) on the topic.